What is the Kidirobot Dunny Vinyl Figure? 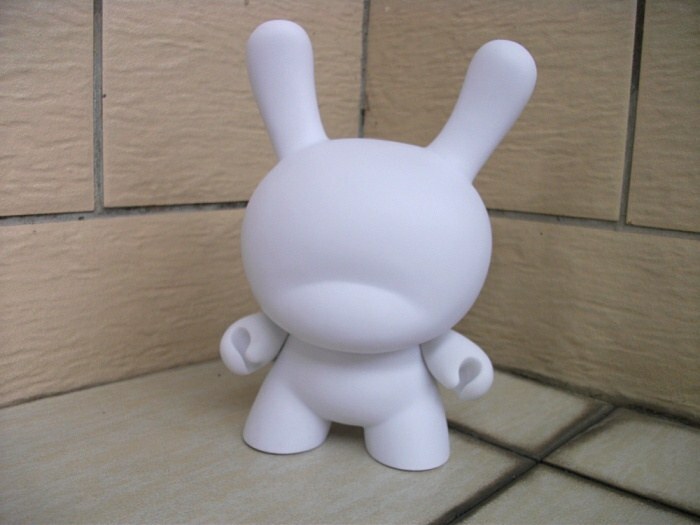 The Dunny is a 3, 8 or 20-inch vinyl figure based on the shape of a rabbit with very distinctive tubular ears and was create by Paul Budnitz and Tristan Eaton and produced by Kidrobot in 2004. 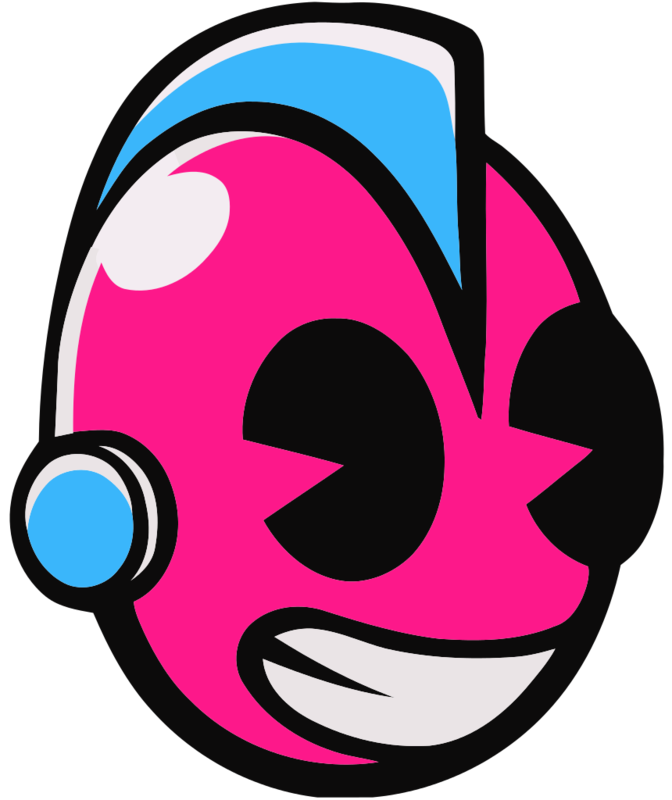 The name is a cross between street slang and one of the early prototypes, a “Devil Bunny”. The articulation is very basic with a 360-degree turning head and articulated arms. Some also come with accessories depending on the theme. They are usually sold as blind boxes or bags, which means you don’t know which figure you will get inside the packaging. They are generally sold separately or in cases of 18-24. 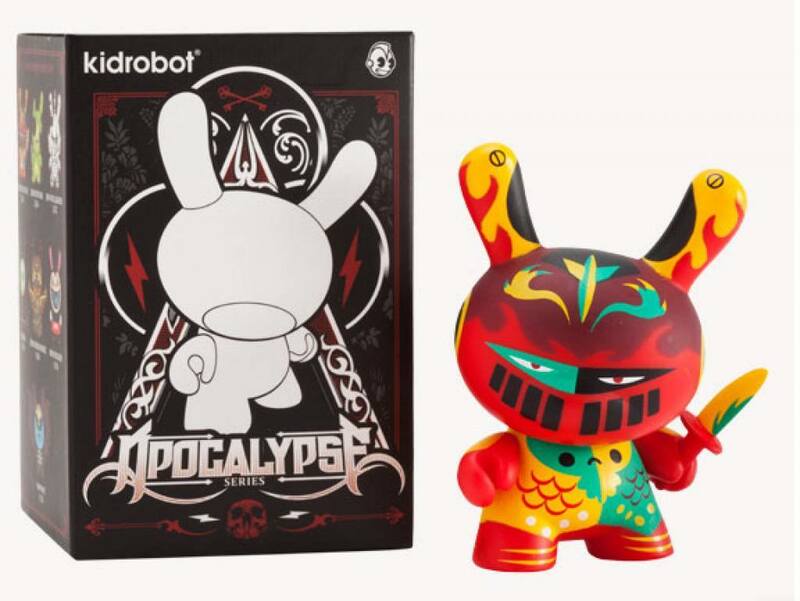 Kidirobot generally release one main series of figures with some Special Edition Dunnys sold separately or a very Limited Editions. To ensure they remain in mint condition, most of them are packaged inside a clear plastic bag in addition to the foil wrapper. Blank Dunnys’ are also available for to buy and many artists have used these to create their own one off unique works of art that have sometimes gone on to be sold for $1000’s. The 13 - Brandt Peters, 2015 Artists Series which entails a mix of artists “painting” their own designs onto the blank Dunnys. Here are images of most of the Dunnys up to 2011 courtesy of Kidirobot.